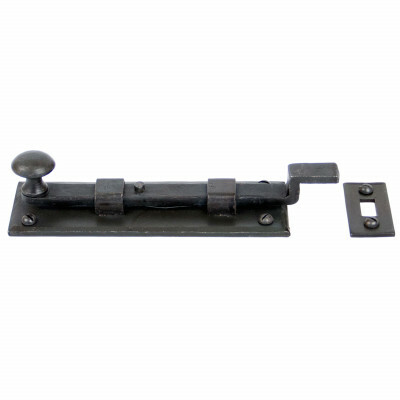 We have a range of traditional and period reproduction rim locks and latches, which when paired with a set of beautiful door knobs really help give your home that authentic period feel. 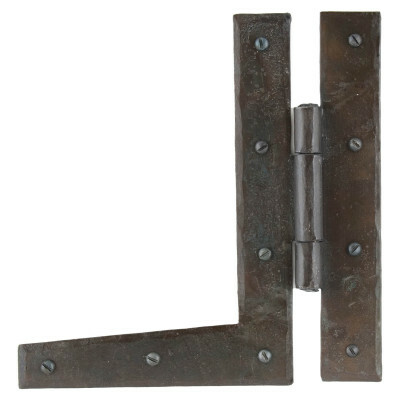 We also have stock a range of period hinges and bolts including Grade 13 Stainless Steel Hinges that are suitable for external doors and are fire rated. 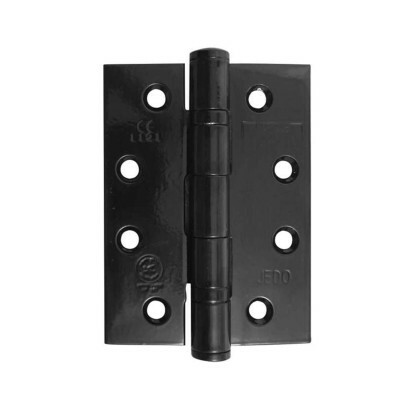 For internal doors we have a selection of ball bearing or washered hinges, these are usually available in 2 sizes so check the thickness of your door before ordering as internal doors can vary significantly, especially in period properties. 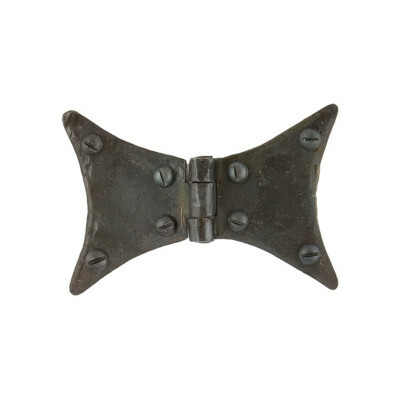 If you have a Country Style home you may want to consider Strap Hinges (sometimes also called T Hinges), we also have much larger Hook & Band Hinges and Barn Hinges that are suitable for external garage doors. 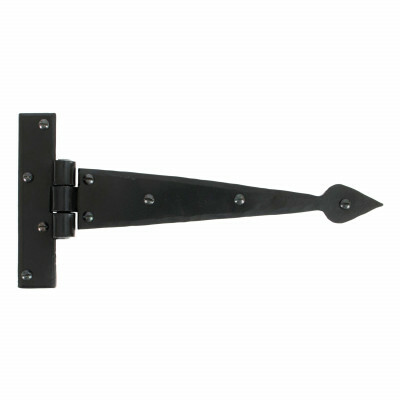 Our Door Bolts will help to keep your doors secure. 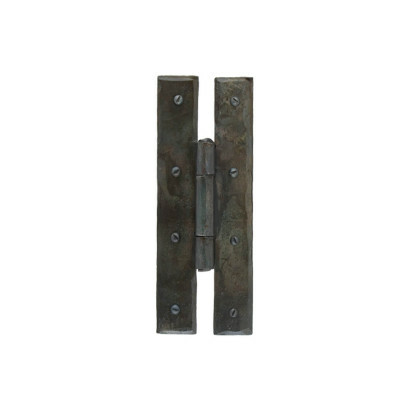 We have a selection of Surface Door Bolts available in traditional Iron and Pewter finishes as well as Brass, Chrome, Nickel and Bronze. 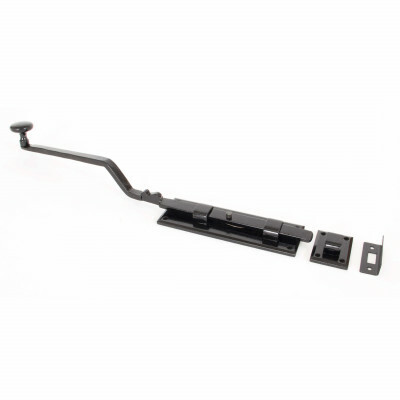 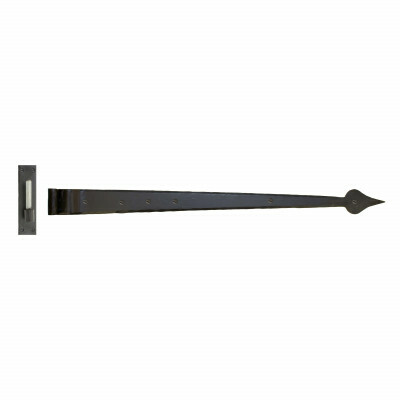 For French and Patio Doors we have a range of Flush Bolts or Rack Bolts in choice of finishes. 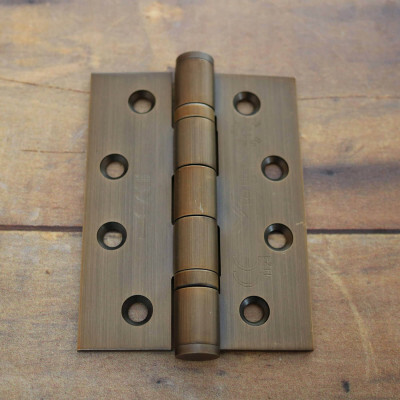 For added security we also have a range of 3 and 5 lever Deadlocks and Sashlocks, as well as the more modern Euro Profile locking systems. 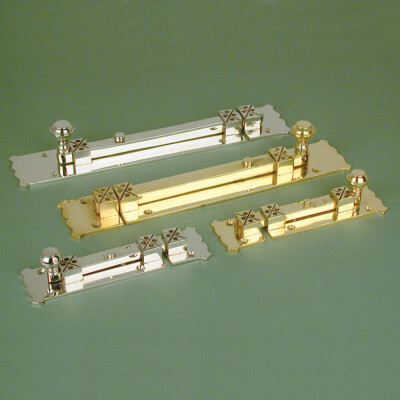 If you need your locks to be Keyed Alike or even a more complex Master Key system, please just give us a call we are here to help. 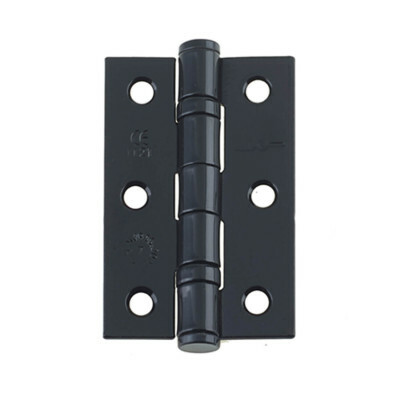 Our tubular latches are available with Heavy or Standard Springing and in a wide variety of sizes to suit the size of your door and the door furniture you have chosen. 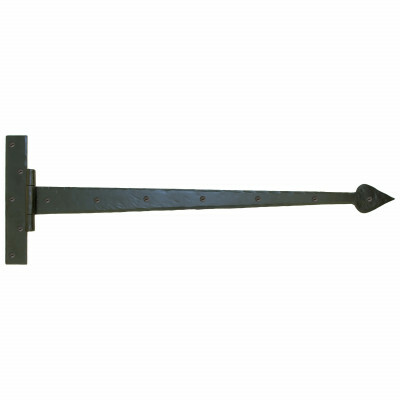 If you can’t see the size you need please just call as, our lock manufacturer has a much more extensive selection than we feature on our site.